UPGRADED 5 BED 4.5 BATH HOME WITH 3 CAR GARAGE AND FINISHED TERRACE LEVEL! AWARD-WINNING STARRS MILL SCHOOL DISTRICT! 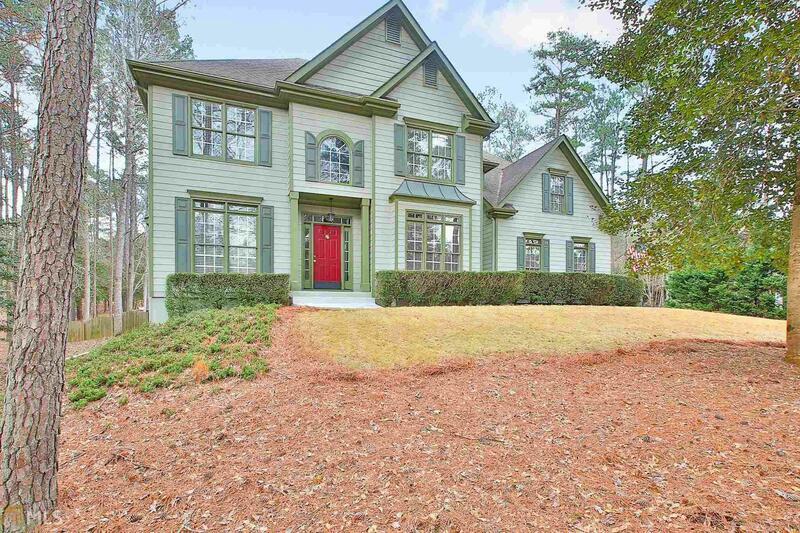 Check out this massive private lot across the street from the lake in desirable Timber Lake Subdivision, a swim tennis community connected to the Peachtree City cart paths! 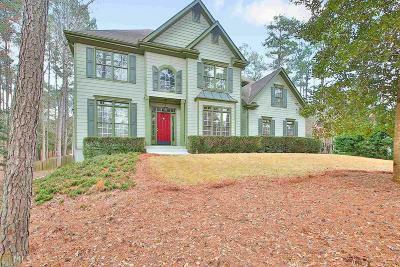 Notice the exceptional owners suite with sitting room and beautifully renovated bath, incredible staircase, 2-story foyer and breakfast room, and kitchen with tile backsplash and gourmet stainless appliances set in custom stone countertops. The finished walk out basement is the perfect family getaway area or potential in-law suite with side entrance and a full bath. The property extends far beyond the huge fenced backyard with a large storage shed!